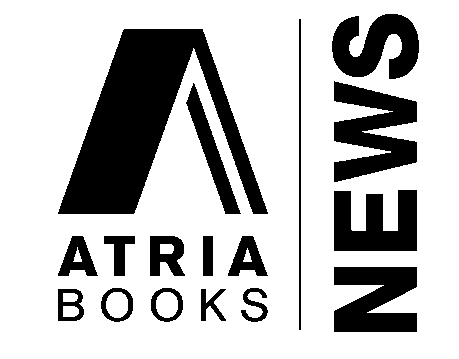 On November 22nd, Atria Books announced a four-book world rights deal with #1 New York Times bestselling author Abbi Glines. The first three books in the runaway new adult bestselling Too Farseries, FALLEN TOO FAR, NEVER TOO FAR and FOREVER TOO FAR, will be published as eBooks in January 2014 with trade paperback editions to follow. Atria will also release a never before published novel, RUSH TOO FAR in eBook and trade paperback simultaneously in May 2014. The book will re-tell the story of Fallen Too Far from hero Rush Finlay’s perspective. Fallen Too Far, Never Too Far, and Forever Too Far, originally self-published by Abbi Glines, established her as one of the foremost authors of the new adult genre, selling over 400,000 eBooks each, with Fallen Too Far reaching the half a million mark. These books launched the Rosemary Beach series, which follow the romantic entanglements within a group of best friends in a small resort town on the Gulf Coast. 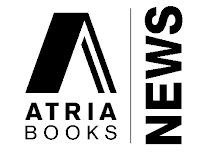 The deal was negotiated by Atria editor Jhanteigh Kupihea with Jane Dystel of Dystel & Goderich Literary Management. Abbi Glines is the #1 New York Times, USA Today, and Wall Street Journal bestselling author of the Sea Breeze, Vincent Boys (both published by Simon Pulse), Rosemary Beach, and Existence series. A devoted book lover, Abbi lives with her family in Alabama. She maintains a Twitter addiction at @AbbiGlines and can also be found at Facebook.com/AbbiGlinesAuthor and AbbiGlines.com.